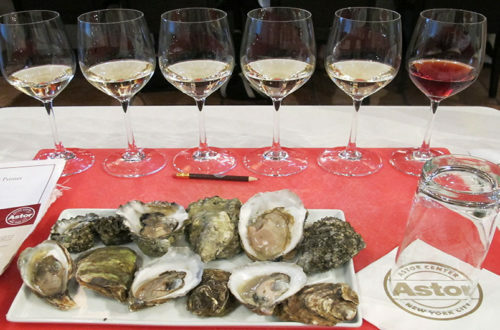 Take your love for seafood to the next level with an Oysters 101 class! 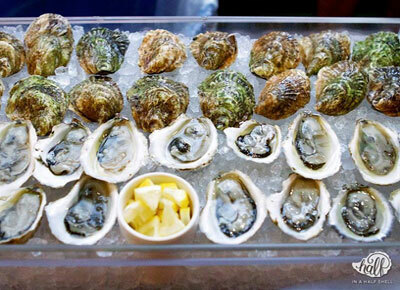 We’ll explore the nuances of oyster geography and “merroir,” while mastering the art of shucking. Join us at Astor Wine Center for an interactive workshop and tasting. When do oysters turn green and become suspects in a murder plot? 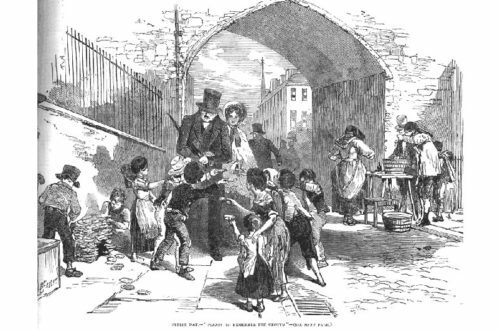 What do oysters have to do with getting kicked out of your town for 10 years? Learn the answers to these questions and more in an interactive cooking workshop that traverses the history of our most festive bivalve! 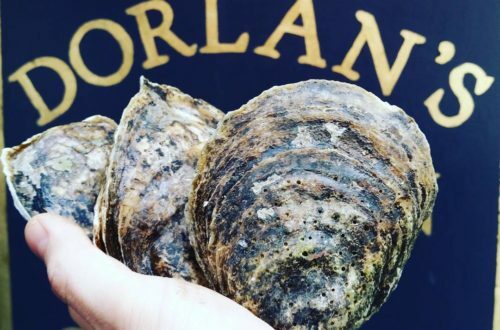 Join the New York Oyster Lovers Meetup for dinner at Dorlan’s Tavern & Oyster Bar! Chef Billy Barlow is excited to host us, and has put together a custom menu featuring oyster stuffing, roast quail, oyster sliders and more. 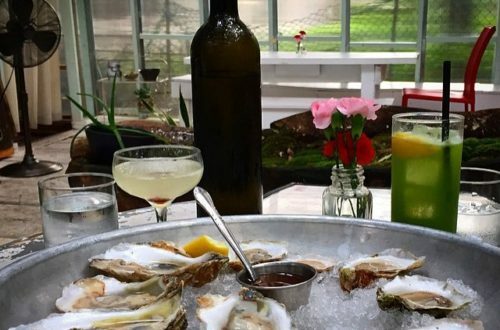 Brooklyn Oyster Riot, an original New York Oyster Week Production, will create an unprecedented opportunity for guests to meet, mingle with and learn from oyster farmers in a fun and immersive oyster experience. The event will showcase some of the finest oysters in the world, as well as the stories of those who grow and distribute them. 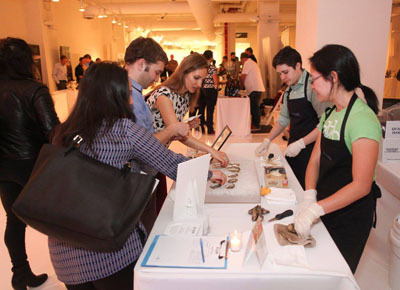 Come meet your oyster farmers and ask questions as they hand you an oyster carefully cultivated from seed to half-shell! The James Beard Foundation Greens (foodies under 40) are joining up once again with New Zealand Winegrowers for a walk-around tasting of this country’s celebrated vines and vineyards. The event will include sips from more than 30 producers, including stellar 2015 vintages, many of which will be poured for the first time. A roster of ace New York City chefs will also be on hand, preparing delicious bites that will complement what’s poured. We’re in the height of summer and there’s no better time to set sail with The Bounty on a boysterous journey! I’m thrilled to announce a Meetup at the Bounty. Chef Evan Sloan has custom designed the following five-course feast for us, and it looks like a wonderful riot of summer flavors, with seafood and steak to boot! There are no current events on the schedule, but check back soon!